Kodak Black keeps the music coming! 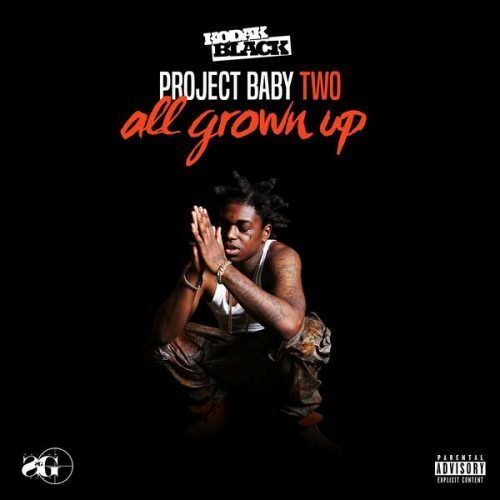 The rapper has released a brand new EP titled Project Baby 2: All Grown Up. It comes with 8 songs and guest appearances from Lil Wayne and Birdman.